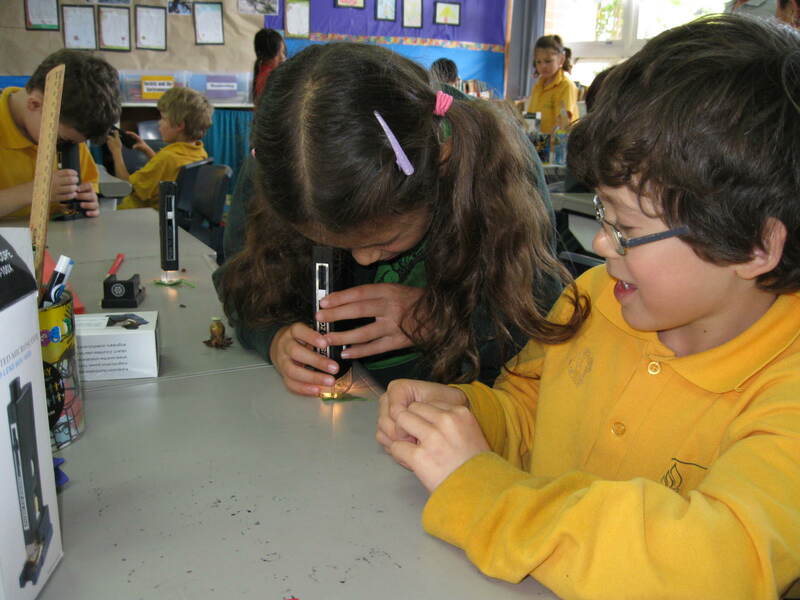 In 2009, WA Chief Scientist Lyn Beazley had a vision that every primary school in Western Australia has a set of Magnifying Microscopes. The Rotary Club of Freshwater Bay, together with the Science Teachers’ Association of Western Australia (STAWA) and the Water Corporation, is making that dream a reality. 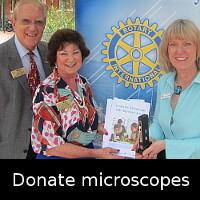 Over 22,000 Magnifying Microscopes have been donated to more than 700 schools in every state of Australia, plus schools in nearby countries in Asia and the Pacific, sponsored by in excess of 130 Rotary Clubs, plus corporations and individuals. 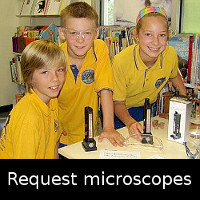 The Water Corporation provides copies of the Magnifying Microscopes activities booklet and a free incursion to demonstrate use. The activities focus on the use of microscopes, plant adaptations to water supply, plant structure and soil composition, and include teacher background notes. The microscopes are particularly useful in school gardens. The Microscopes in School project was awarded a “Significant Achievement” award from Rotary International in 2013, and has received a letter of support from Major General the Honorable Michael Jeffery.